Be inspired by Pampeano's most sought-after accessory. 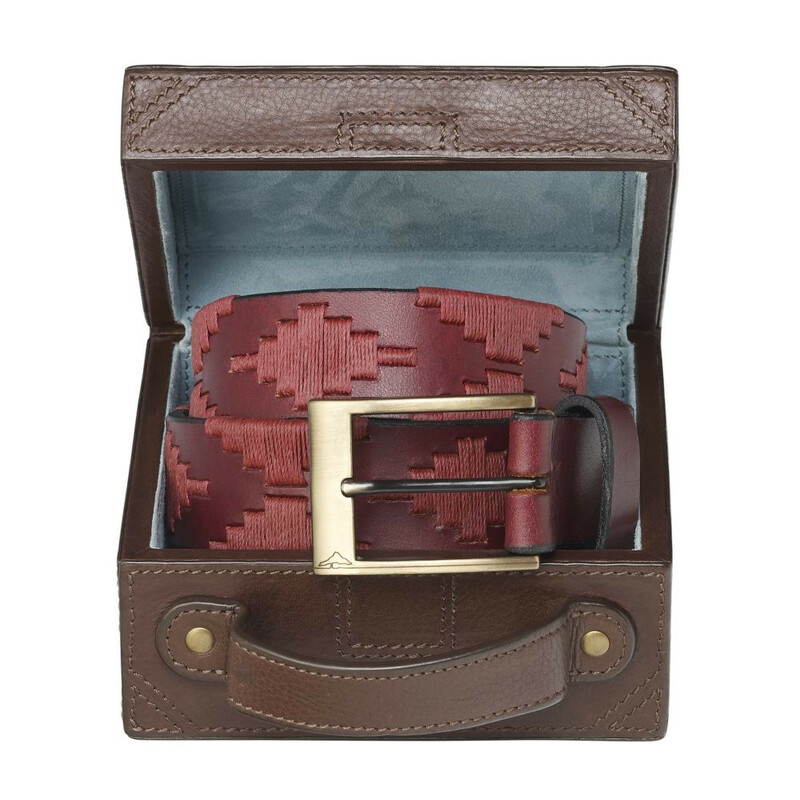 Pameano's Vino polo belt has been expertly crafted in the wild regions of Argentina using only the finest quality materials and unrivalled designs. 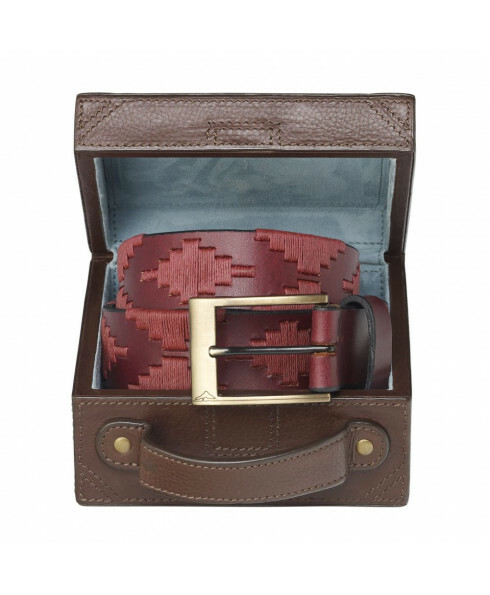 As with all of pampeano’s coloured leather belts, the hardware has been reinforced with added hand stitching, to ensure that the longevity remains throughout the life of the premium South American leather which only improves with age. 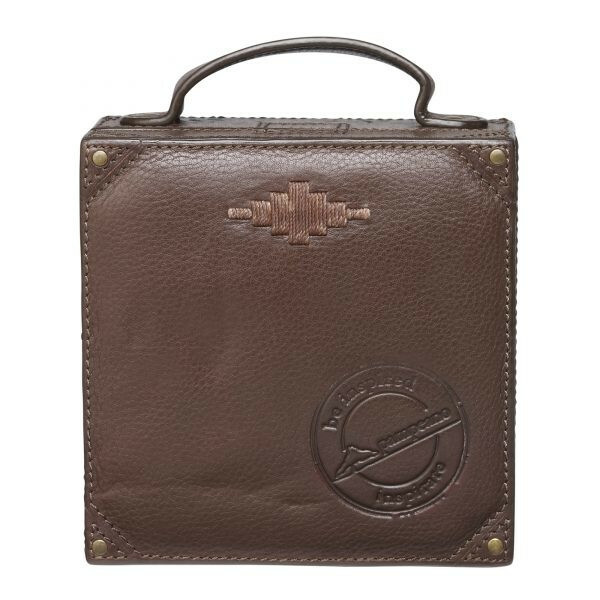 The belt is completed with a contemporary antique gold finished buckle, engraved with the tree and horizon logo.